Warm up during this cold month with these hot tunes from November and December. How can it be 2019 already? Seems like only yesterday we were frolicking on the beaches and splashing around in the sea. Yet somehow the holidays have come and gone and we are deep into the winter months. Not all is lost, however. 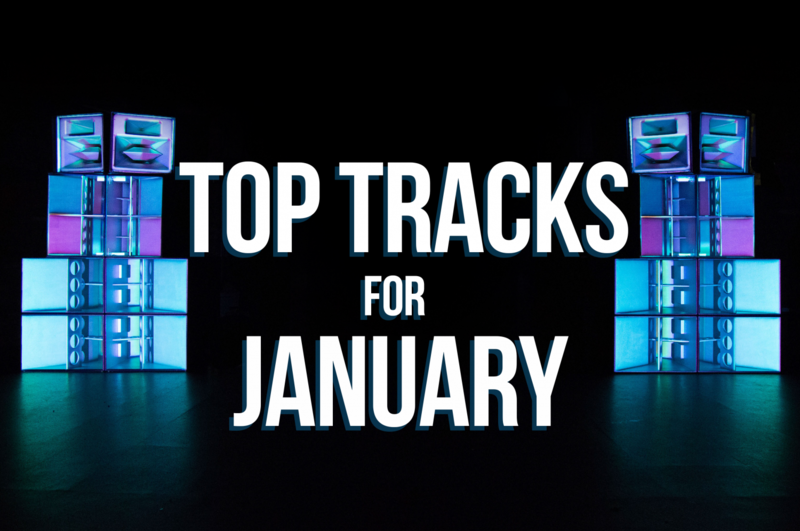 Here are some of the hottest tunes from the final two months of last year. They should get you up and dancing, one month closer to Ibiza 2019. Out of leading techno label Motech Records, Austrian duo producers Petit Beurre bring us EP Turiya with its four cuts of impactful Detroit techno sprinkled with melody and emotion. Take Stringy for a blend of power and elegance, as strong synths take on light strings for the ultimate groove on the dance floor and beyond. After debuting on Diynamic on the Four To The Floor series back in August, ELAX (a.k.a. Boys Noize) is back on Solomun's label with EP Sueño, the Spanish word for dream. The title track does indeed sound like an otherworldly experience. Telling a story already with the titles, EP Zenji fits right in Behrouz's sophisticated Do Not Sit On The Furniture Recordings. Hard to choose one of the four cuts, here's And The Entire Sky with its fairy-tale hang drum melodies, smooth house drums and pads carrying you far away - as dreamy as can be. Soon after their Watergate Mix, the Adana Twins deliver this new take of Patrice Bäumel's hugely successful original anthem Roar. Twisting it into an ecstatic trip, they add their distinctive percussive punch and flickers of melody to the thrilling tension of the original. The result says it all. Back on Crosstown Records, Brooklyn-based Bedouin give us another remarkable EP. Of the two moving pieces, Wastelands is special to the nomadic duo as it brings with it a message about the journey of humanity. Returning once again to Alex Smoke, Italian duo Tale Of Us takes on the already evocative Fall Out this time around. Adding beats, harpy synths and an emotive bassline over a prudent use of the original vocals, they produce just the type of track that label head Dixon would take on. On Lee Buridge and Mathew Dekay's deeply emotional All Day I Dream we find another deep house gem. This time it's Rowee and Nohan with Out Of Reach recreating that distinctively melodic atmospheric feel. Toolroom Records head honcho Mark Knight and huge tastemaker BBC Radio 1's Danny Howard join forces for the first time ever for EP You Can Do It Baby. The title track is sterling peak-time tech house madness, with its snazzy stabs, funky groove and snappy vocal. Sweet. Sensual and dark at the same time, live duo UNDERHER and their Dark Souls EP includes two original productions and three remixes. The title track has become a staple of their live performances. Showcasing the duo's strengths, Jessica's sultry vocals coupled with Kalden's electronic production rise above the dance floor into cinematic realms. Dynamic duo Tolstoi and Andsan bring us minimal groove EP I Think I Had Enough. The title track gets it going with off centre hats, a rolling bassline and a hypnotic spoken-word sample that ebbs and flows, certain to light up any dance floor. Want more tunes? Then check out our Spotify playlists with all of last season's greatest parties.